What is the difference between a sock monkey and Sock Monkey? 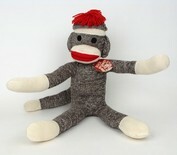 This is a sock monkey. This one sold for $29.99 on Amazon, in conjunction with the Mr. Magorium movie. That’s a lot of money for something you can make yourself from a pair of socks. Or use your own socks and online instructions. 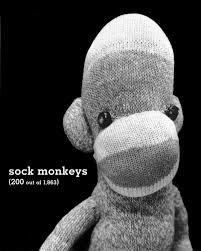 There is only one Sock Monkey. He is a sock monkey named Sock Monkey. He stars in a series of picture books by Cece Bell. Furthermore, he is a famous toy actor, whose latest starring role was “Red Reardon” in The Happy Canyon Hoedown. (see Sock Monkey Rides Again). Sock Monkey himself has made a sock monkey. 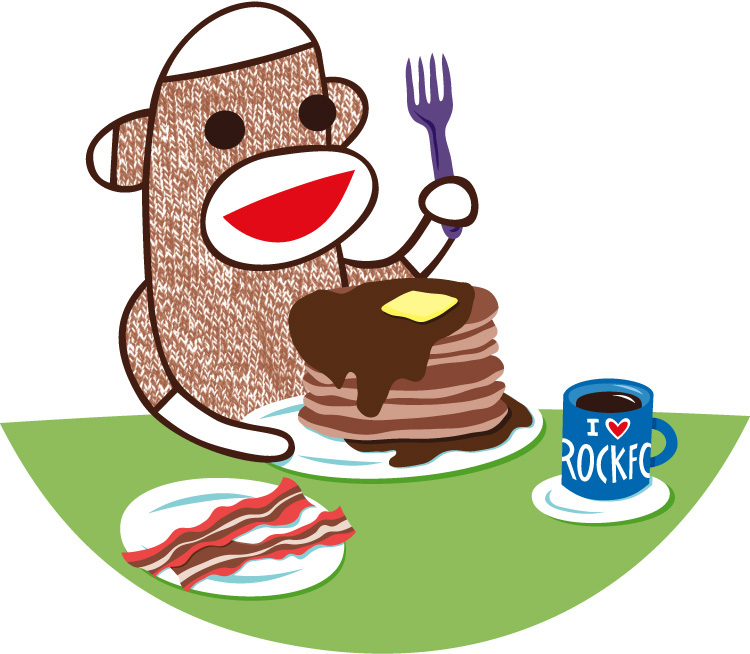 That sock monkey was made from argyle socks, likes cupcakes and named himself “Sock Buddy.” (see Sock Monkey Boogie Woogie). 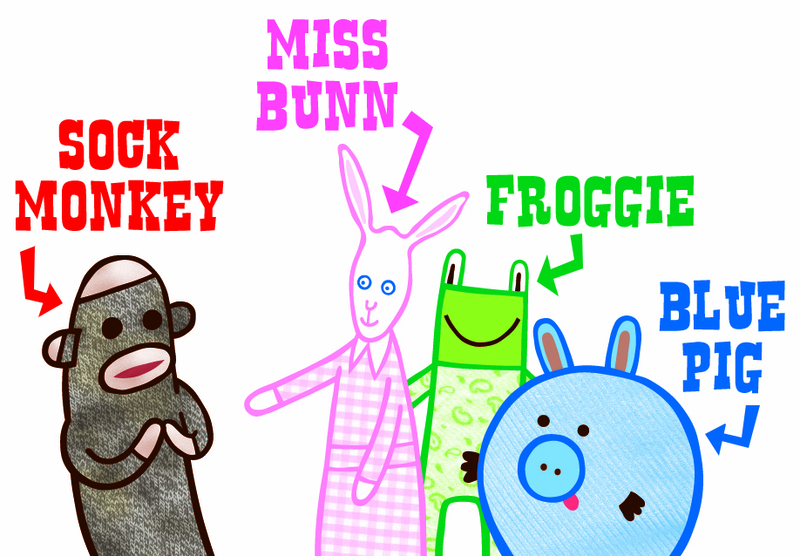 Sock Monkey has three other friends, Miss Bunn, Blue Pig and Froggie who are also free-willed toys. (see Sock Monkey Goes to Hollywood). Of course, these books only feature drawings of Sock Monkey, which I hope are entertaining! So, it’s very much like the difference between a guy and a guy named Guy. Makes perfect sense to me!